Cord cutting say no to cable streaming I can't find all the content I want online, what's next? I can't find all the content I want online, what's next? Of course, cord cutting isn't for everyone and you'll find some drawbacks, you'll even run into people who just can't do it because of X reasons or some may just try to convince you that it's not ok.
Now that you, yourself have found a lot of content that you are interested in watching, you may be wondering about the rest of the stuff you'll be missing. Most of the people that are unable to bring themselves to the brink of cutting the cord to the cable television industry come down to live events and sports. We are at a turning point, the cable industry is now offering you the ability to just pay for channels you want VS giving you a bundle of nothing you're interested in, but even that can cost you. 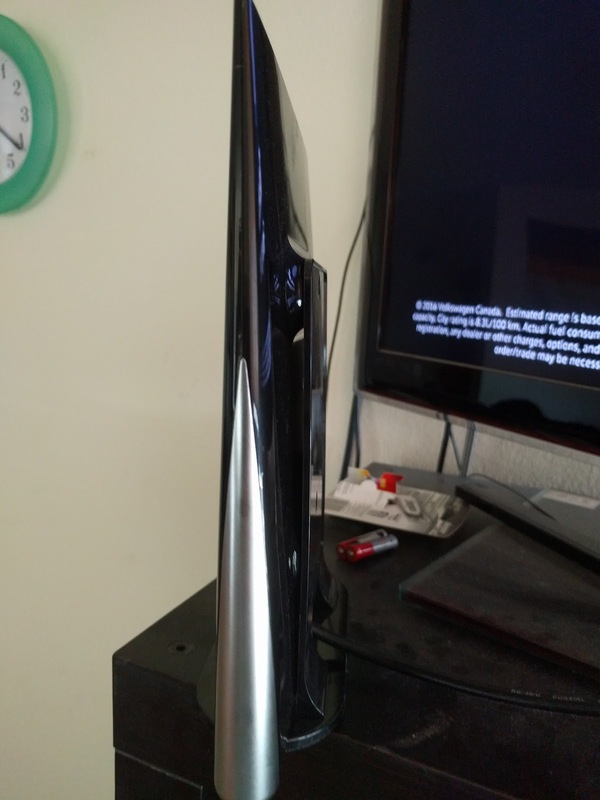 Over the last few weeks, I found out that most people are oblivious to HD Antenna. Did you know that in your local area you can get anywhere from 20 to 60 channels in HD? Most networks are required to broadcast "OTA" (Over The Air)? Granted, the more secluded area can have less, but, this allows you to have the major networks in HD for free. Not entirely free since you do need to get yourself an indoor or outdoor solution depending on your needs. This almost sounds like a done deal no? With a little effort, you can now find HD quality streams that will provide you access to watching any sport you may be into, NFL, NHL, NBA, Golf, Rugby, god who knows what else you can find. Now that you have "live" TV with an HD Antenna and that you can stream your favorite show similar to a PVR, what else do you need? Maybe a movie or television service like Netflix, Google Play might be an added bonus? I'll give you an overview of my home setup; I have a dedicated Android device connected to my TV which allows me to use Kodi to stream content. I also have a Chromecast to stream content from my devices when I need to. 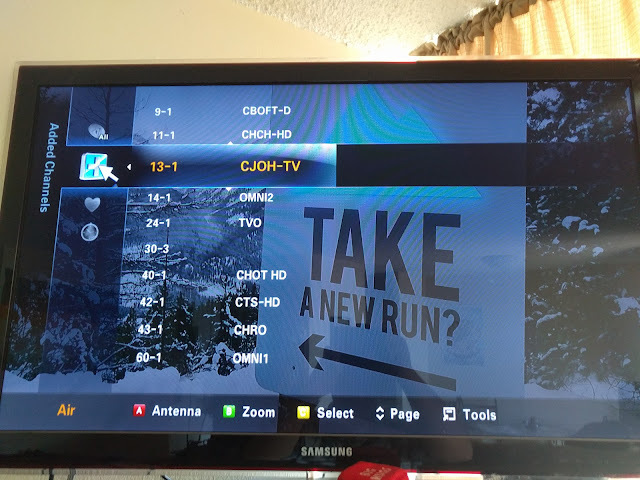 I added over the course of the year an HD Antenna which has now allowed me to get HD OTA channels for live TV and to finalize the deal, for friends visiting and wanting to watch sports, I have found the perfect live streaming solution that works for me. What channels can I get OTA? Well, this will depend on where you are located and how good the signal strength is. I can get, CBC, CTV, CITYTV, TVO, Global, YES TV, CBS, PBS etc... This does allow me to watch shows like Lucifer, Scorpion, Supergirl, Grimm, Quantico and the likes. This has what completed my entertainment setup. I've got everything I need for live tv, shows, movies, sports and etc. 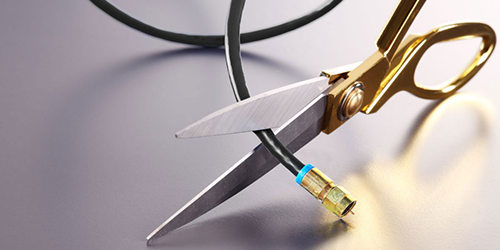 Cord cutting is possible if you really want to save that $100 bill. Here's hoping you have a decent internet service at home. Imagine if you have 3 people or more in the house that does stream content a lot, you may run into some bottleneck. A 30Mbps service should be more than adequate for any household with teens. You may need to get some of them to curb the torrenting, there's nothing more annoying than someone who just uses all the bandwidth. Some of you may wonder what HD Antenna I'm using and which tablet I have connected to the TV. The tablet I'm using is a no name brand that offers MHL support connected to the TV via HDMI. 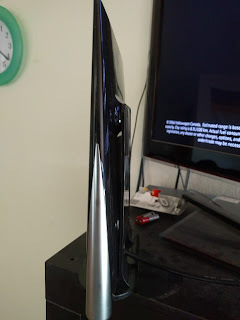 Many Android devices offer you the ability to connect them to the TV you have. You'll need to source out what kind you may want. A good base for this are the Samsung Tablets, they offer MHL adapters and the needed components for you to achieve this. When it comes to the HD Antenna, I'm in a high-rise building 22 Floors. I needed something that would work and near a window. A product that very similar in terms of specification is the TERK Omni-directional Flat antenna. To finish up this article, we may have in the crowd some people who have a special interest channel that's not part of the major networks, but, what they haven't realized is that they can get that special curated content on Kodi with the proper add-on. If you have questions, comments or want to take part in the discussion, please don't hesitate to comment below or on any of our post!